A SCHEME to turn empty properties into affordable housing has attracted criticism from some Cheadle councillors. 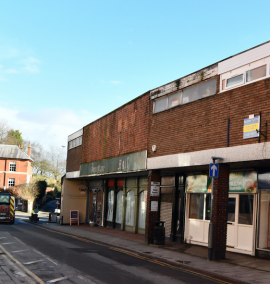 The plan - to buy unused properties and rent them out - is set to focus on Cheadle North East as well as wards in Leek and Biddulph. 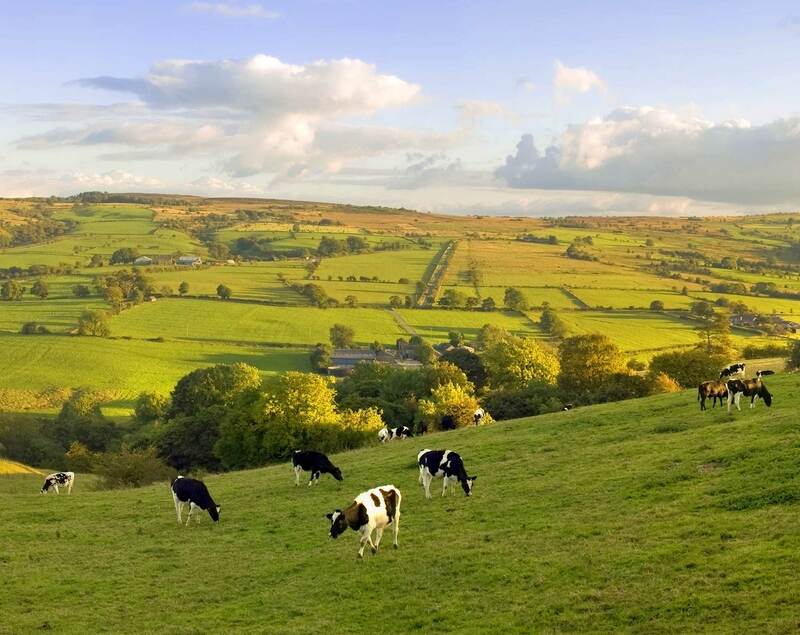 But councillors for the Cheadle ward expressed doubts over the proposals. PROTESTERS campaigning against controversial proposals to build 300 homes and a school in Cheadle have received the backing of the town council. 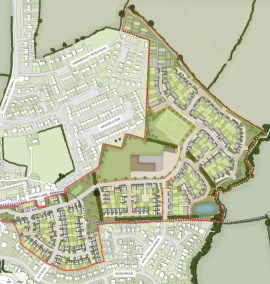 PLANS to build 118 homes on land between the A50 and Draycott level have been approved by Staffordshire Moorlands District Council (SMDC). 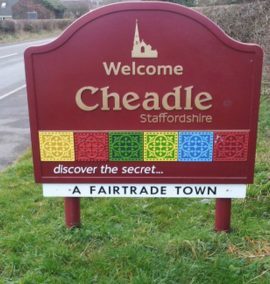 TOWNSFOLK are being urged to have their say on plans for a major housing development in Cheadle. 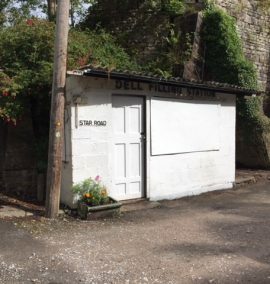 PLANS have been unveiled to turn a tiny disused village petrol station into a unique cafe. 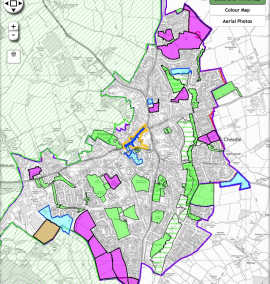 RESIDENTS are being given their last chance to comment on a blueprint which spells out long-term plans for housing development in Cheadle. 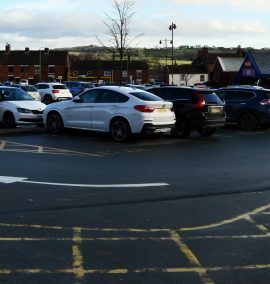 CONTROVERSIAL plans to increase car parking fees in Cheadle have been approved by Staffordshire Moorlands District Council. 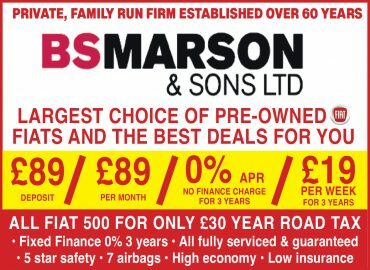 PLANS to raise car parking fees in Cheadle have been slammed as a 'kick in the teeth' for the town. 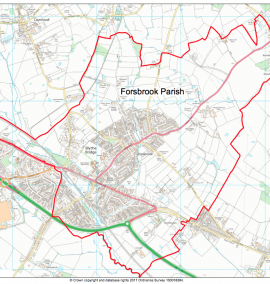 A CONSULTATION has been launched into plans to create a Neighbourhood Plan for the parish of Forsbrook.